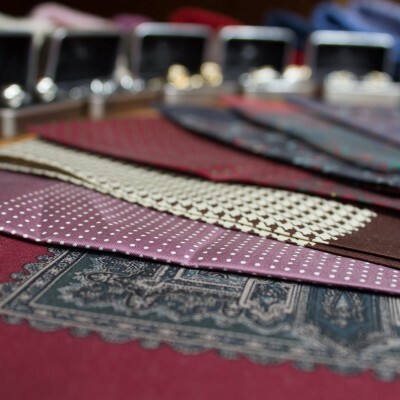 We keep a select range of high quality silk ties and bow ties. They are all made of the finest silk and come in various colours and patterns. 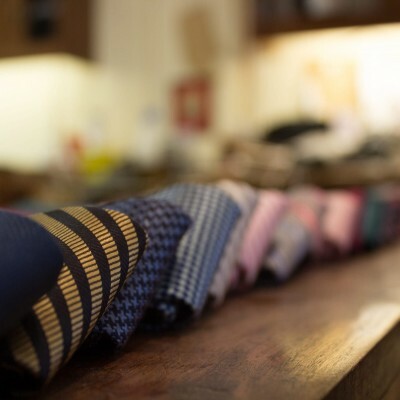 If you have a preferred type of colour or pattern in mind, we will try our best to help find it. We have a lovely selection of Cashmere Scarves available. 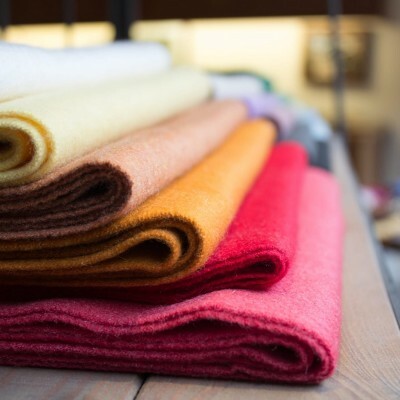 Made from the finest cashmere, our scarves come in various colours. 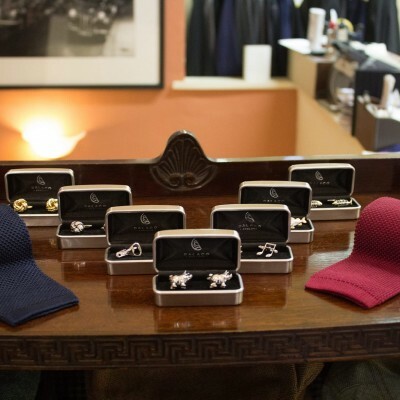 We stock an extremely wide choice of stylish cufflinks. Our extensive collection is ranging from evening, elegant, country and fun cufflinks. Ideal as gifts or for the man who forgot to put his cufflinks on in the morning!